Hello, my dear chess friends! This is my new report about my chess games. Do you remember, in My Good Games #52 I introduced you to the new weapon, which was the old Urusov gambit. I actively used it this week. And, I admit, I have some remarkable games, but, perhaps, I will save them for a separate blog (soon!). Now just one interesting game. Now absolutely fantastic game that can make you immediately submit to me suspicion of cheating (if you are my opponent). But - my regular readers will easily prove that all the moves are the result of my home analysis. Which started with the game of Magnus Carlsen (Top 5 serial sacrifices ) and then allowed to defeat the strongest player in the blitz-tournament and get a nomination for the Best Game of January. When the opponent requested a rematch, it was also fun. My next game against the same player now! This is one of my favorite opening lines in chess. And I already have two blogs Top 5 Italian attacks! and sequel for this blog Itallian shine. This is a whole basket of adventures! Regular reading of my boring page will protect you from unpleasant rematches. What you thinking about this? Here is another new weapon against 1.d2-d4. Earlier, I was a staunch supporter of 1...d7-d5 as the first move. 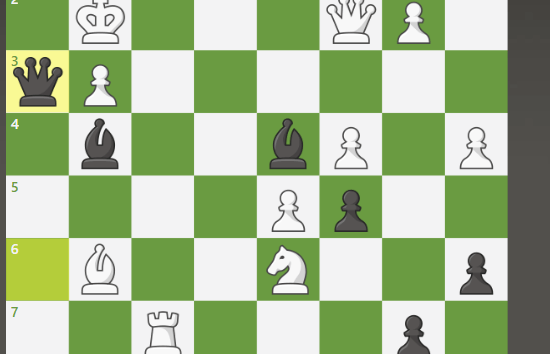 Here is my blogs about this Top 5 games against Queens Pawn and Top 5 my games in Semi-Slav Defence But may be its time to diversify my Good Games? Chess.com says it was a absolutely "Wild game"